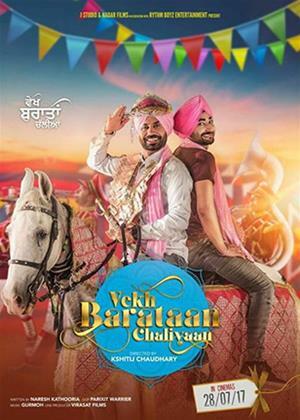 Binnu Dhillon, Kavita Kaushik, Karamjit Anmol et al. A Punjabi bus conductor falls in love with Hareyanvi girl . Their marrige faces prombles . These problem makes the movie go on.